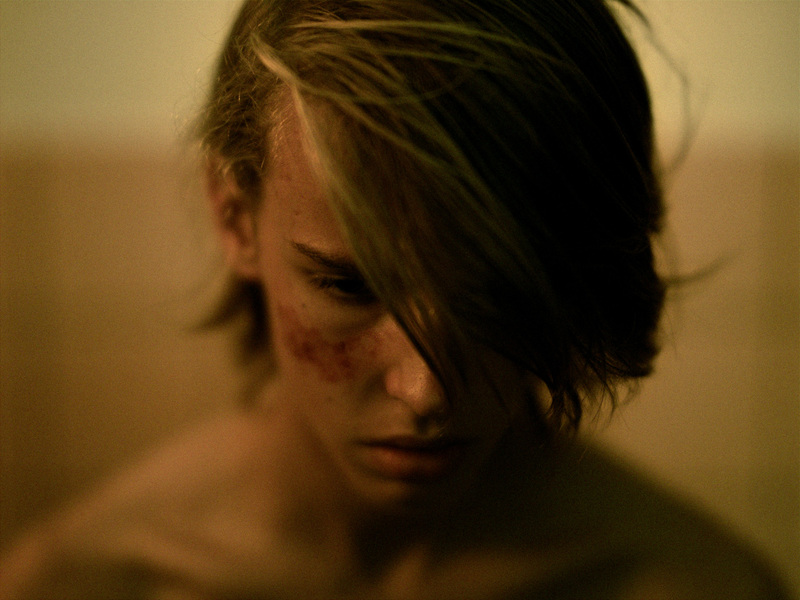 “Violet,” a dark drama that follows Jesse, a young man who witnessed his friend’s murder, marks Bas Devos first full-length feature. The movie film first made an appearance at this year’s Berlin International Film Festival and will make its U.S. debut at AFI. Devos writes and directs. What camera did you shoot?